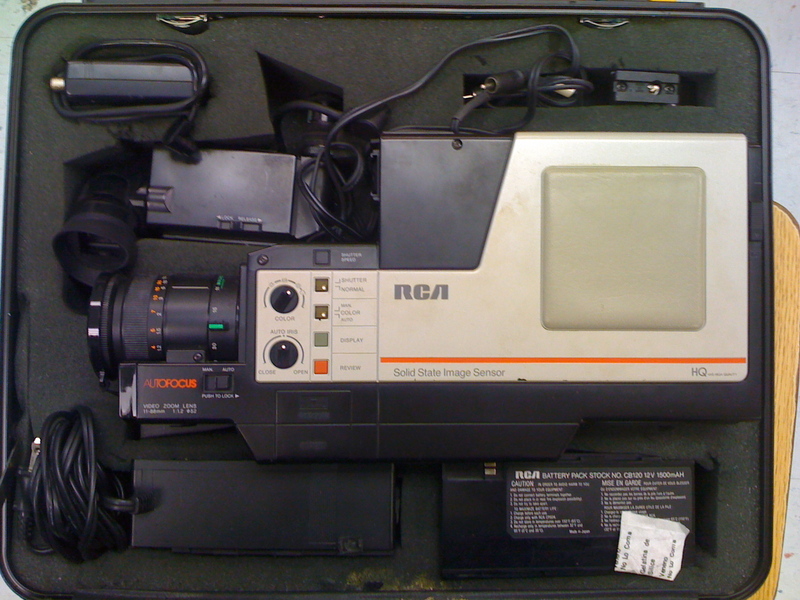 Propsummit.com a Blade Runner Prop Community Forum BladeRunnerProps.comView topic - Deckard's video camera? 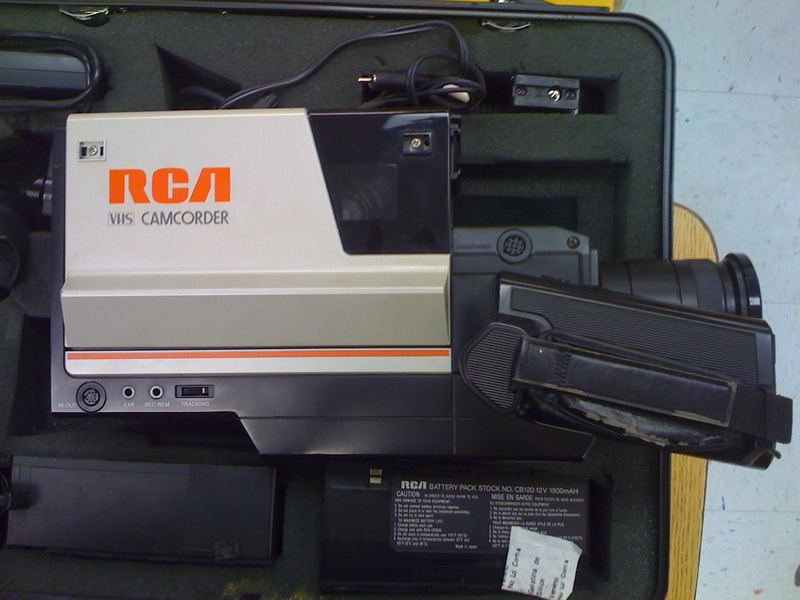 Posted: Tue Jul 06, 2010 8:12 pm Post subject: Deckard's video camera? I got this from a friend the other day and thought of BR. 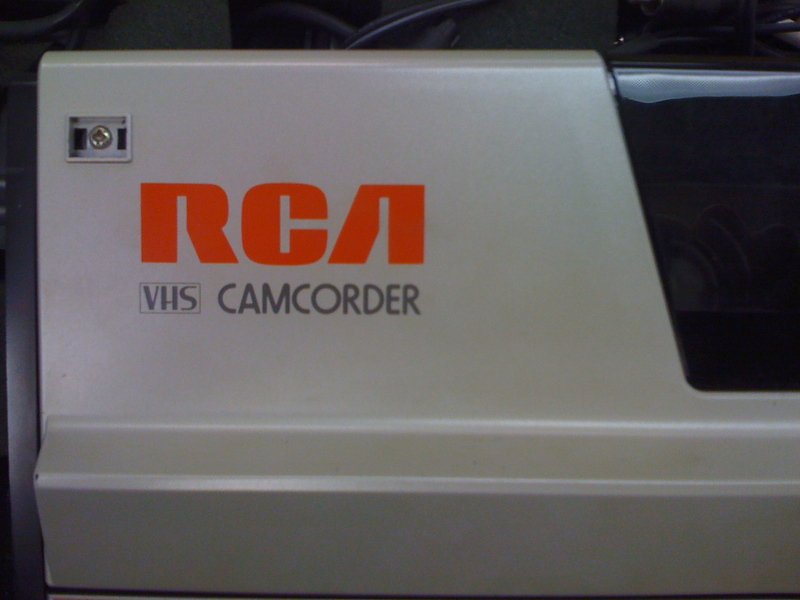 The RCA name just pasted all over the cityscape. 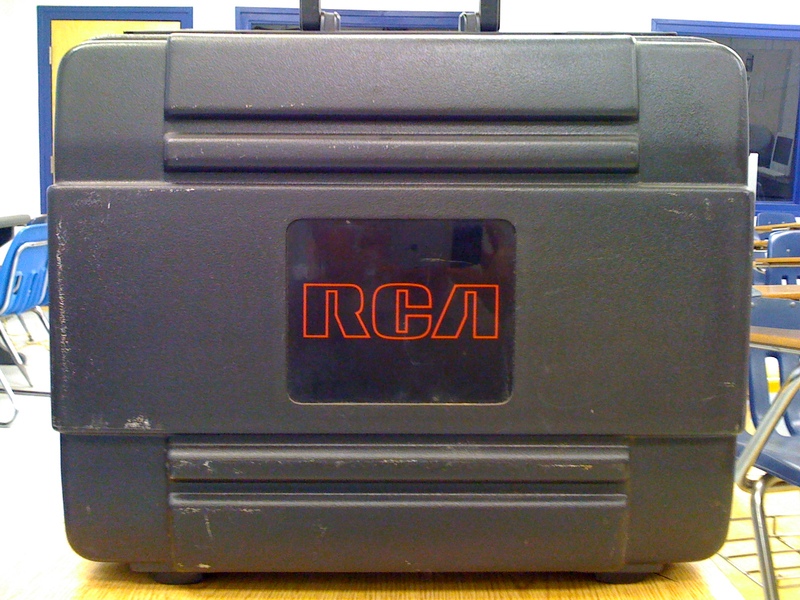 This thing is such a dinosaur now but back in the 80's this was it! Love the case! I'm sure that the prop guys on the movie would've transformed that cam with a few greeblies...maybe you could tackle that project and come up with a "new look" for it? stock up on VHS, ahem, stock ... they are phasing out the bloody tapes! nice work!!!! What's the measurement of the case btw? 18" x 14" x 6.5" exterior measurements. As soon as the build your own VK kit (some assembly required) comes out, I'm all about that!